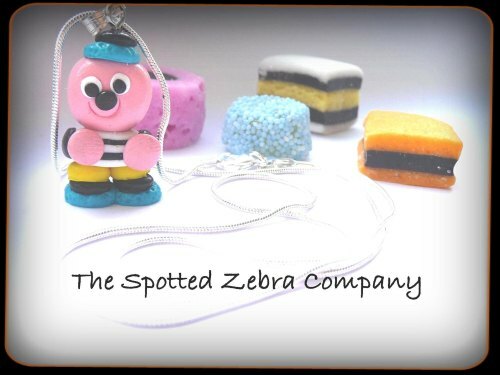 This week our featured business of the week is…The Spotted Zebra Company! 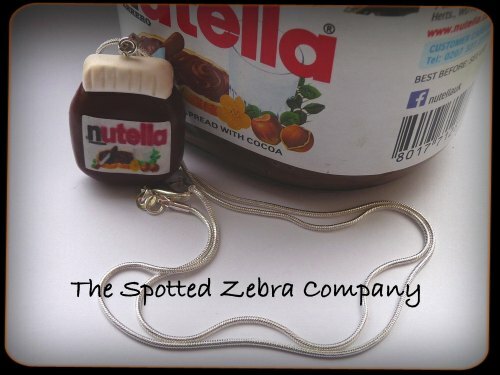 I chose The Spotted Zebra Company this week as they regularly appear on my Twitter feed with such cute gift ideas and accessories that I wanted to share with everyone! This week, with Valentine’s Day fast approaching, I have tried to include a bit of a heart theme through some of the items I have featured for all those out there that are stuck for ideas! They have a range of items including bags, purses, jewellery and really cute printed scarves – including this sail boat scarf below. 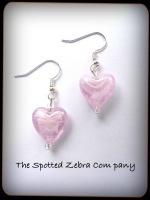 Another pretty Valentine’s gift could be these glass earrings below. Pale pink in colour they provide a cute girly touch to any date night outfit. 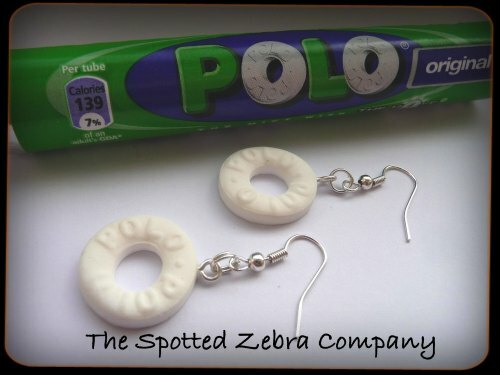 The Spotted Zebra Company also includes a range of quirky jewellery! Check out how cute Bertie Bassett is!! 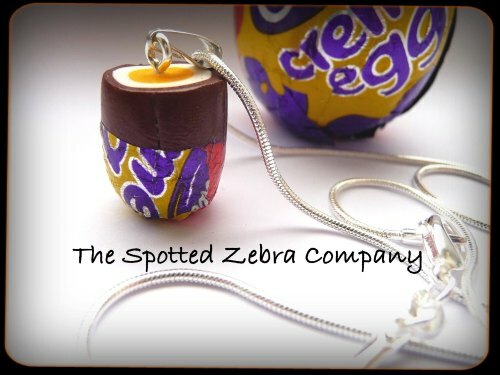 Or this Creme Egg necklace.. How do you eat yours?! My all time favourite spread – Nutella! Even just typing the name is making me dream of the chocolatey/nutty taste – yum!!! 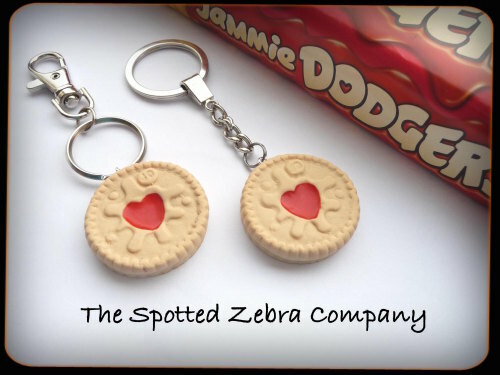 For the full range of items available click here to visit The Spotted Zebra Company website. All images taken from The Spotted Zebra Company website.